Eco Practicum is an immersive summer environmental education and action program for college students and recent graduates. It takes place in the Catskill region of upstate New York and gives participants the chance to meet and work with experts in the fields of food, agriculture, animals, energy, and land use. Tuition reduction is available to Operation Groundswell alumni. 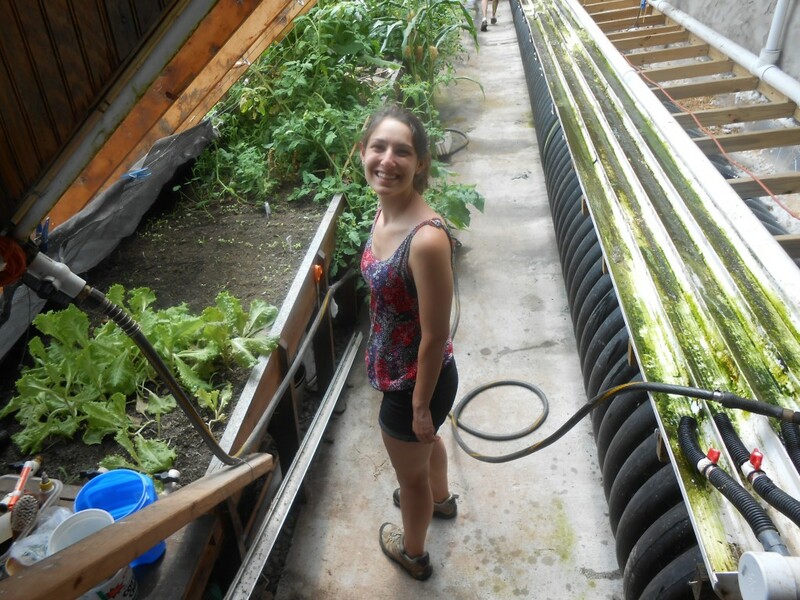 Here is Rachelle Klapheke’s experience, a former participant who is now the intern at Eco Practicum. As a photography student, my interest in environmental science had always been limited to extracurricular activities and personal lifestyle choices. 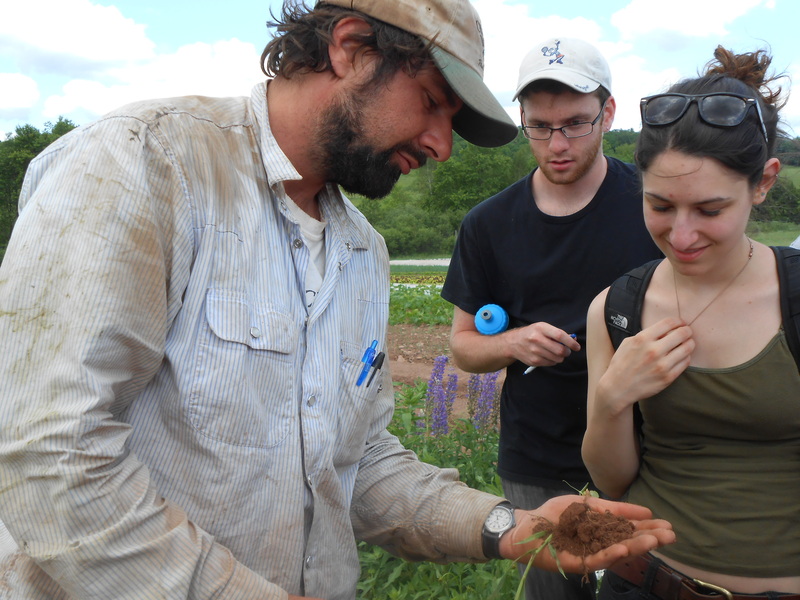 When the Community Agriculture Club at NYU sent out an e-mail about Eco Practicum, I knew that the program would be a way for me to finally invest the necessary time and mental effort into learning about timely and urgent environmental issues. From the minute I arrived I was immersed in learning opportunities that even the most engaging environmental studies classroom can’t provide. I witnessed, in person, the large-scale slaughter of cattle that feeds directly into our industrial food systems; visited small, local farms whose commitment to the health of their customers was invigorating and whose continued struggle was heartbreaking; watched gas burn-off at innumerable hydraulic fracturing sites in Dimock, Pennsylvania; and debated the logistics and necessities of genetic modification and organic certification with my peers. My food values were challenged, my worldview was complicated, and my concept of the power of human action was drastically expanded. I was surrounded by my peers whose interests were as varied as my own, but whose passions converged at the need to make tangible change on the face, and fate, of our planet. Leaving Eco Practicum, I immediately went to work on an organic farm in my area, unable to truly part with the lifestyles to which I was exposed to throughout my four weeks. Returning to school in the fall, I decided to dedicate my remaining two years at school to earning a minor in Environmental Science. I haven’t lost touch with the issues I was introduced to at the program, just as I haven’t lost touch with many of the participants I met there. Eco Practicum was the real-life environmental education that I needed to truly understand the issues plaguing our nation physically and politically, and it helped me understand what I could do to make an impact of my own. For more information, visit www.EcoPracticum.com.